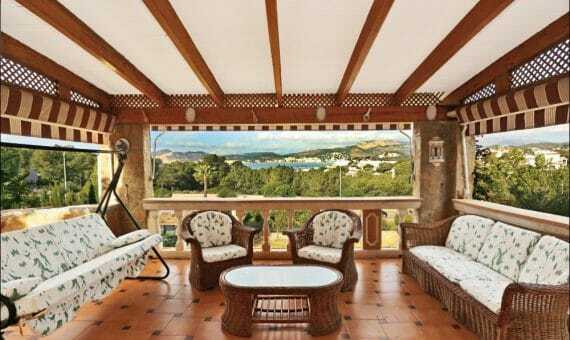 Elegant villa in classic style in Nova Santa Ponsa, privileged residential area in the southwest coast of Mallorca. House was built on the 996-sqm plot and has 200-sqm of living space. Villa offers a living room, separate fully equipped kitchen, 5 bedrooms, 3 bathrooms (1 en suite), pantry and a laundry room. The master bedroom features a dressing room and a bathroom en suite. The house is equipped with air-conditioning, oil heating, underfloor heating and has a garage. The outdoor area offers porch for dining al fresco and new swimming pool will be installed earlier in 2019. The house has a holiday rentals license. 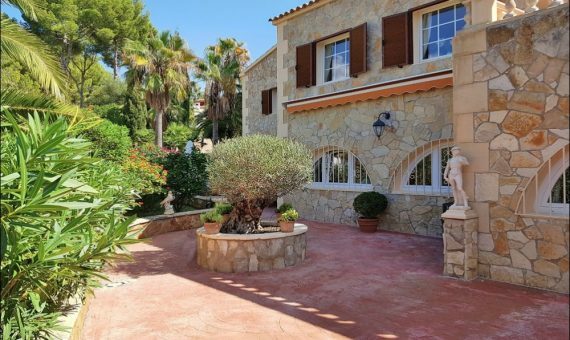 Villa is located in a short driving distance from popular Santa Ponsa resort with vast sandy beach and variety of restaurants, bars and shops. 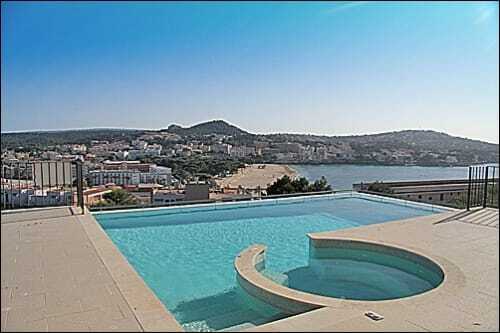 It also take few minutes to get to marina of Port Adriano or nearby golf course.